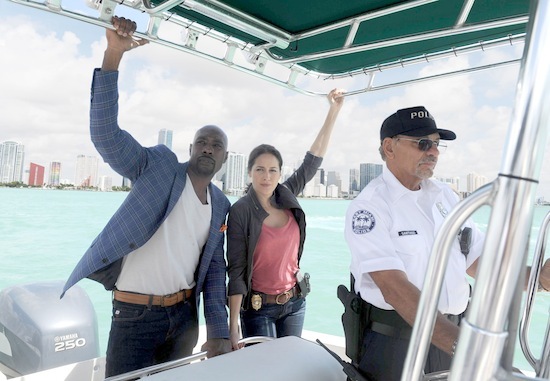 ROSEWOOD has been granted a full first season at Fox, the network announced. The back nine order will bring ROSEWOOD’s season 1 episode total to 22 hours. Are you excited for more ROSEWOOD?